Hypertext Transfer Protocol for Secure communication (https) is required in world wide web or in the internet world over networks of computer. The main purpose is to secure data over the communication protocol is encrypted by means of using the Transport Layer Security (TLS). Google this time provides free certificates of Secure Layer (SSL) Certificates to comply with this new protocol over the internet to all bloggers that have a custom domain. Rather than only to the subdomains that automatically settled to new https protocol under the blogspot domain. Changing http to the new https protocol is not simple, because probably you will encounter mixed content of your previous posting of your articles. And most probably to your images that links to different sites or in blogger itself. Open your blogger dashboard and click settings on the right side panel. Now below Publishing it have HTTPS availability, click the no link beside it. So when HTTPS now is turn-on, you need to redirect your contents from http to https protocol. Below under it you have HTTPS redirect, change the NO to YES. Then wait several minutes or hours to fully propagated your new url protocol. 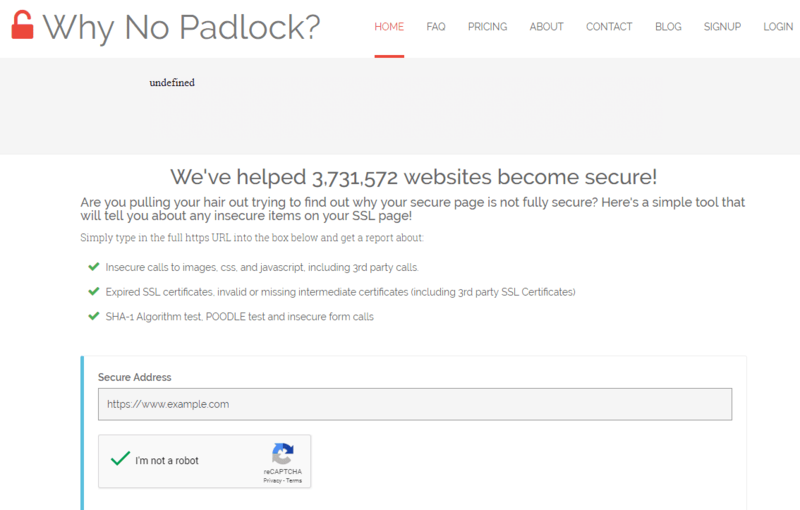 But if the padlock is green meaning your site https protocol is fully functional. After successfully enabled, your HTTPS and after viewing your blog, the http's have no padlock, follow the below list of the remedies. Copy your blog url, and paste it in secure address bar. Check box the I'm not a robot. Below you will see the mix content results. Copy and paste the mix content url and paste it in your browser address bar. Then you will see the images link that have no https. All you need is to find the post or article having the links or image links that have http. Put manually the letter s of http to became it https. Change your post settings to html, and find and change http to https. Repeat the procedure until all the Soft Failure of mix content post is all finished. Check again using whynopadlock if there are no soft failure results. Then view your blog again if the padlock is enabled now or color green and secure. This is the failure of your hosting provider, if you're using free hosting provider like the CloudFlare this is common problem. You need to purchase a SSL certificates to complete the settings of https. If you don't have budgets to buy this certificates using cloudflare, I suggest to disconnect your cloudflare account and call your hosting provider to redirect your domain to your blogger account. In the procedure above base of my experience, too many redirects, errors will solve 100 percent. This is not an error or failure, if you remember before the https you can type your url like this, example.com rather than www.example.com. Because common our internet users will type the URL without the www. So meaning we need the www.example.com to redirect at example.com. In this case Blogger or Google not provided in the free SSL certificates with the naked domains. So try below remedies to fix this URL setting. Inform your hosting or domain provider, example hostgator. Use the Chat or email to inform them. "I need to correct my site DNS address". Forwarding not working properly in my blogger account. I need to use the CNAME referral both the domain root and www host". Before any changes to your blog, use the draft.blogger.com for beta testing as you test your blog if it is not fully or fully functional, like the new https protocol.